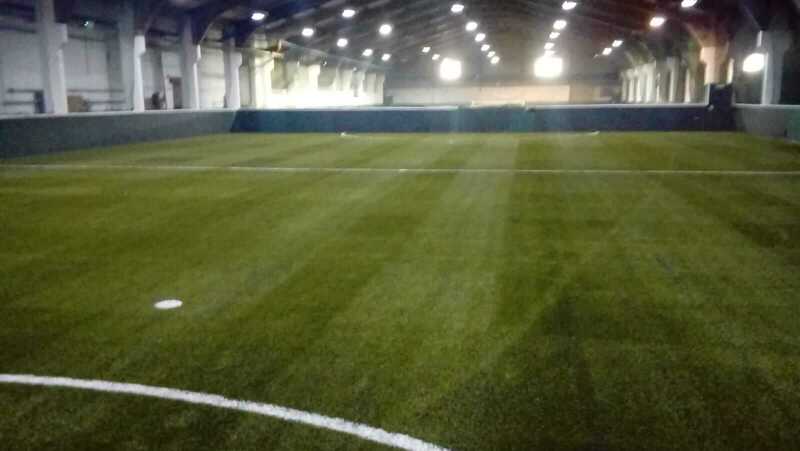 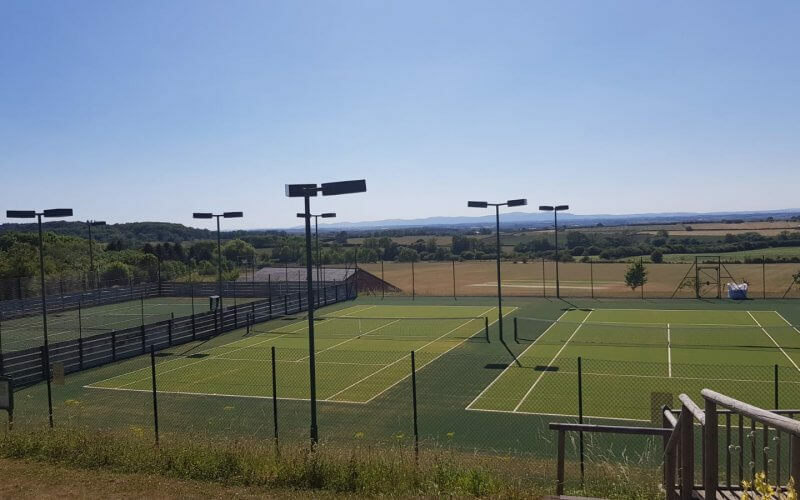 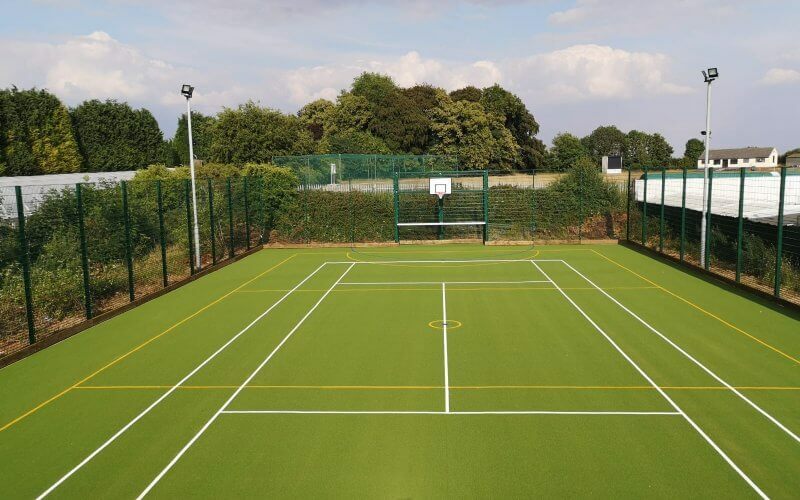 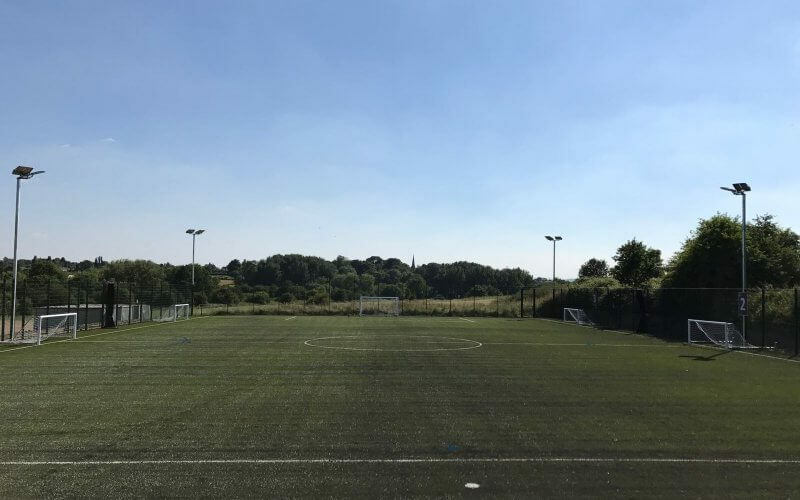 Bradleys Surfacing Systems are suppliers and installers of a range of synthetic sports, play and landscaping surfaces for both commercial and educational settings. 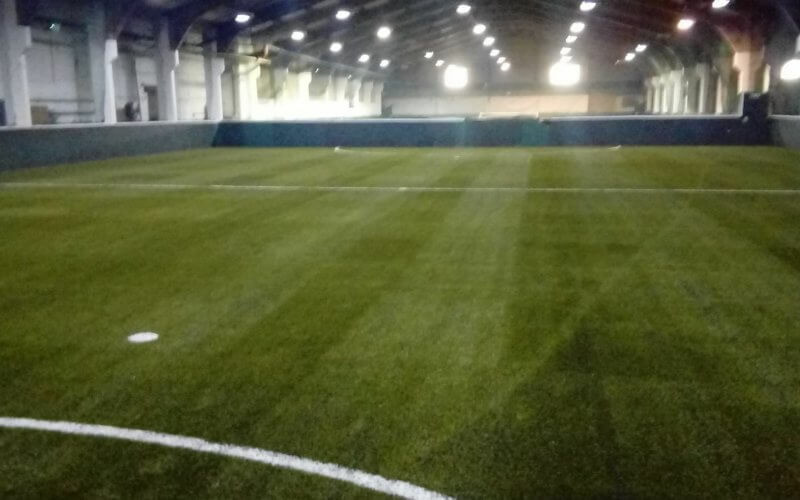 Point elastic indoor sports floors for schools, gymnasiums and sports halls. 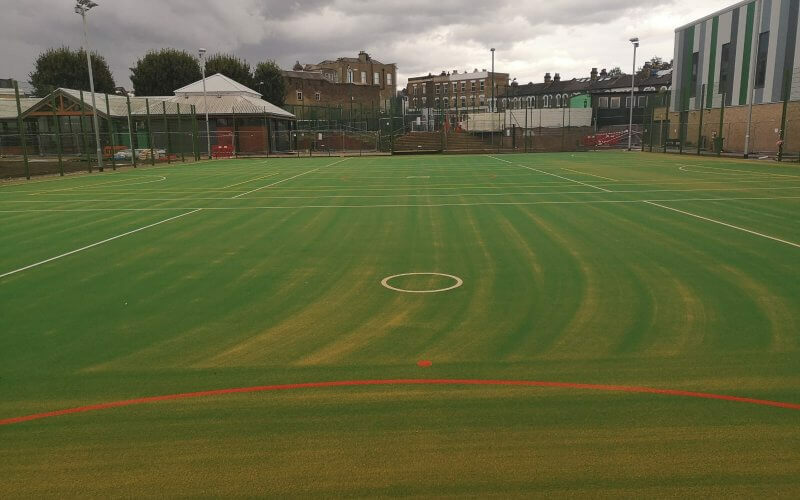 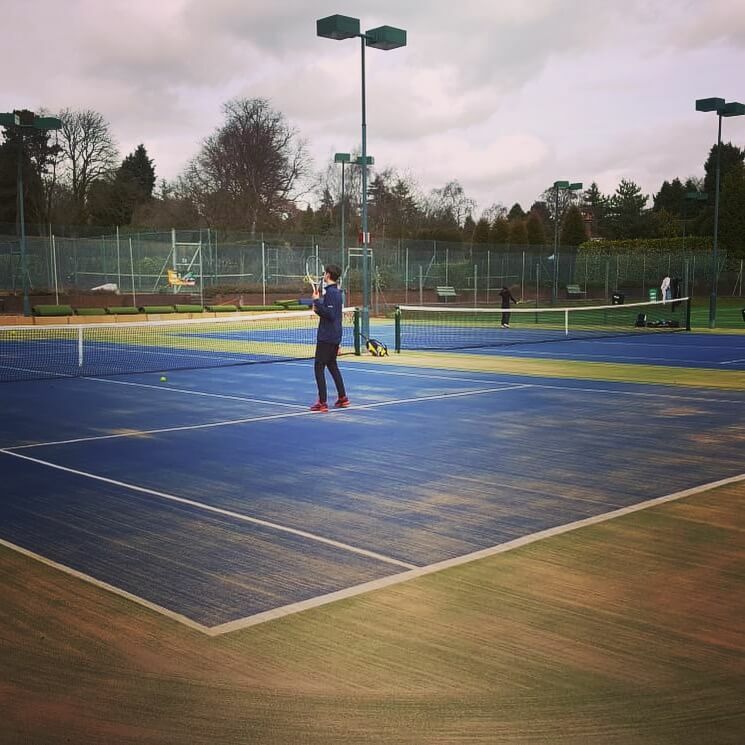 High specification synthetic turf surfaces for sports including tennis, netball, football, hockey, golf and multi-use games areas. 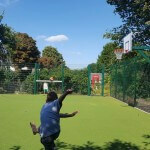 From simple artificial turf lawns for domestic properties to play areas and rainwater harvesting systems. 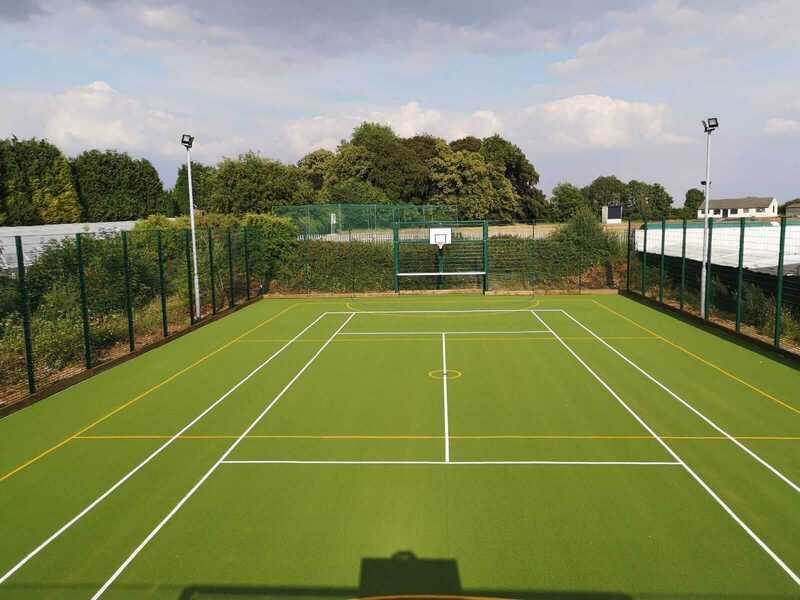 Ongoing maintenance to existing facilities, ensuring peak performance and longevity. 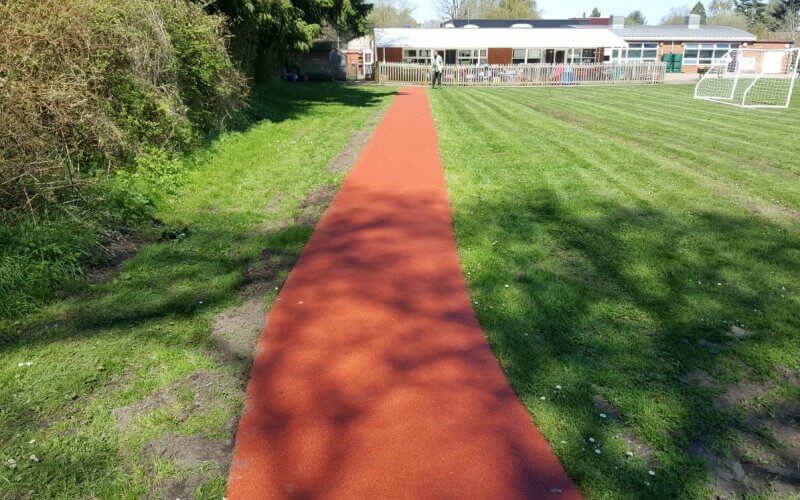 We have been fortunate to work on a range of great projects with schools, sports clubs and other organisations nationwide. 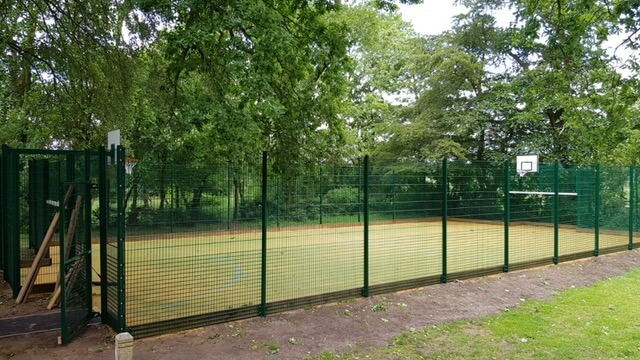 Click on the images below to read about some of our most recent installations. 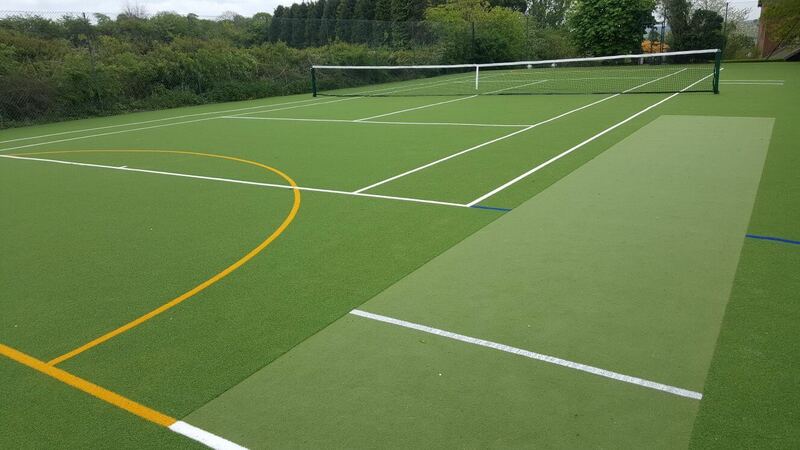 I am 110% happy with the service I received from Tom and his team at Bradleys Surfacing Systems. 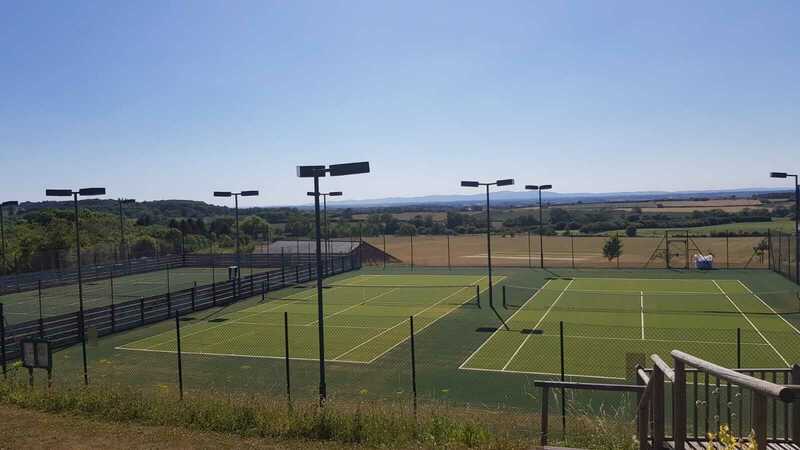 From initial conversations and site visits, through to the drawings based on our expectations and discussions and the installation itself, the team provided an exceptional, friendly and personable service. 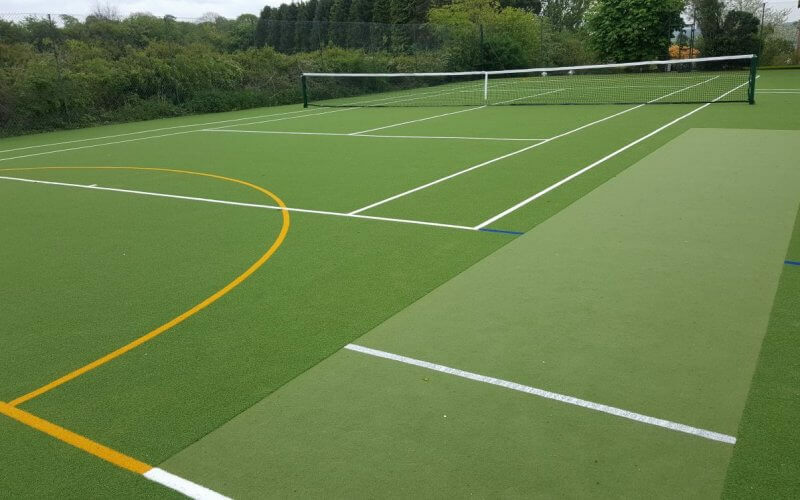 They also provided valuable recommendations for which surface to use, with which shock pad and how the sub-base had to be constructed for optimum performance meeting our needs and durability. 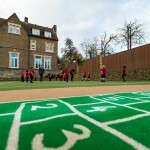 If only all contractors were like this. 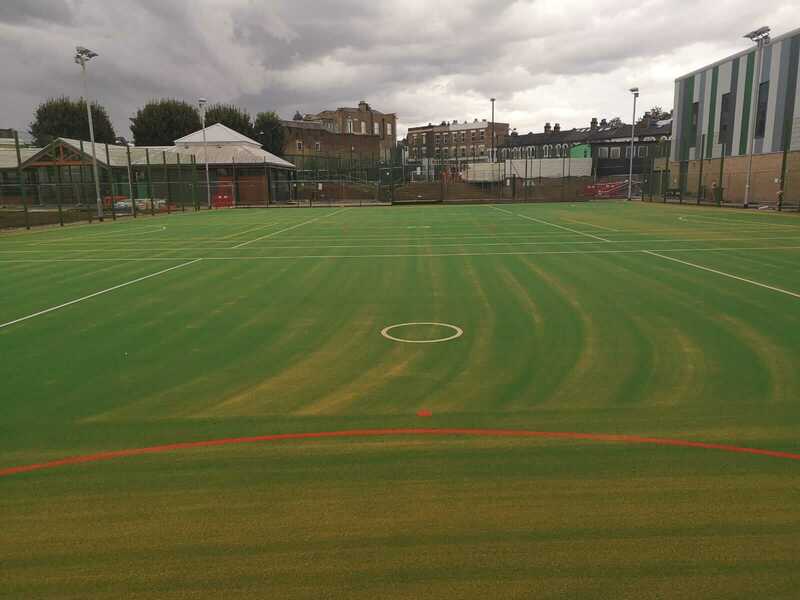 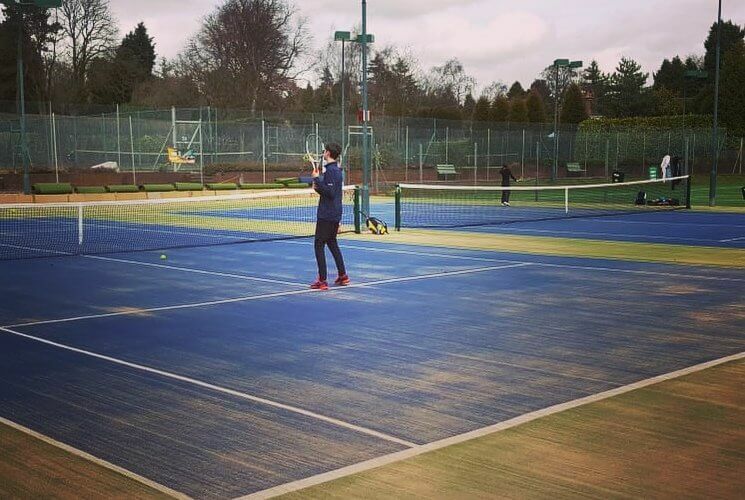 After a lot of heavy use, our 3G training courts were in need of professional maintenance. 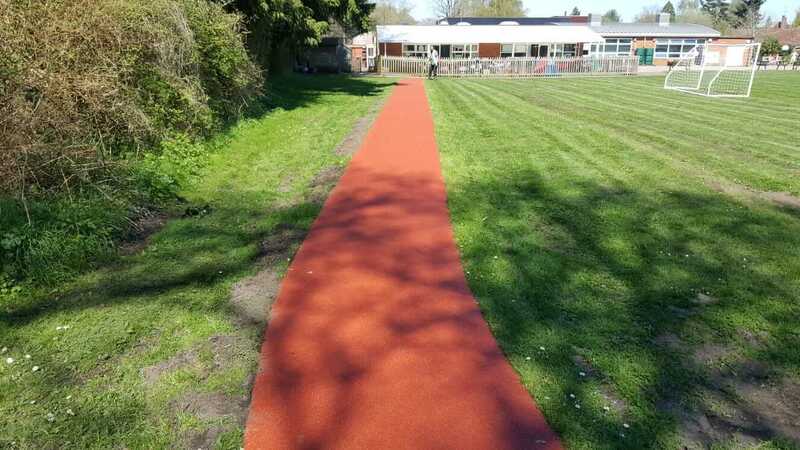 Having been introduced to Tom and his team in the summer, and being impressed with his professionalism and knowledge, I had no hesitation in calling on Bradleys Surfacing Systems to carry out the works. 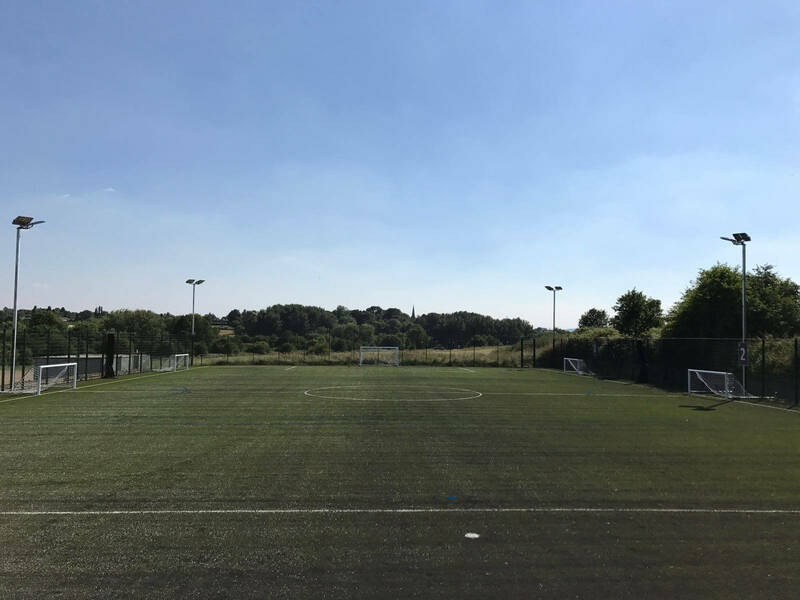 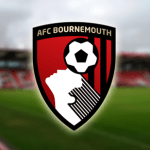 The work they have done for us is first class, and I would have no hesitation in recommending Bradleys to anyone else thinking of having work done to their artificial surface.